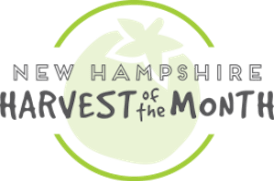 Food Connects is very excited to be working with our partner organizations on the Vermont Harvest of the Month Campaign and, more recently, the New Hampshire Harvest of the Month Campaign. Please check out these great, FREE resources! Check out NH HOM on Facebook! Check out VT HOM on Facebook! 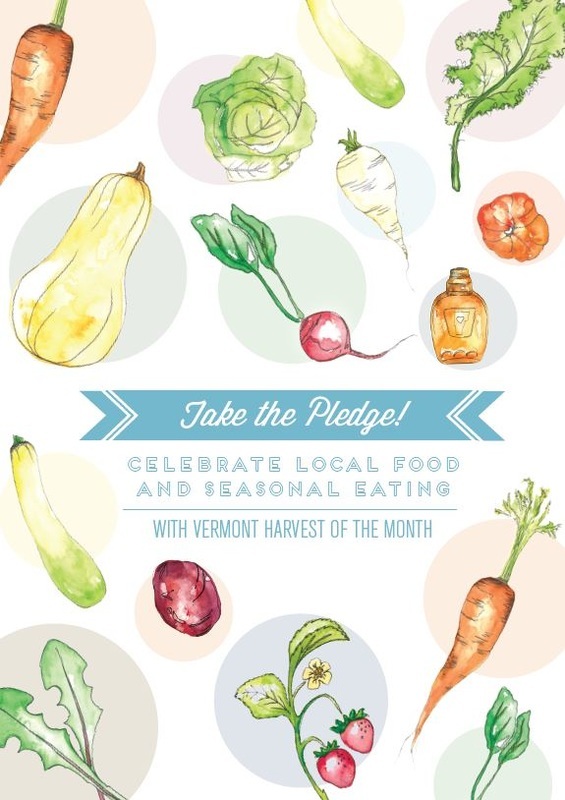 Harvest of the Month (HOM) provides ready-to-use tools and resources to promote local, seasonal foods. HOM provides the opportunity for collaboration among educators, food serve staff, school administrators, students, parents, and retail outlets—all of whom are striving to promote healthy food choices. Cafeteria Newsletter: provides recipes, menu inserts, farm profiles, and ideas for integrating local food into the school meal program. Educator Newsletter: provides hands-on activities, lessons, tools, and ideas for integrating food, health, and nutrition education into the full curriculum. Family Newsletter: reinforces what kids learn in the classroom and provides parents with nutrition information, healthy eating tips, recipes, and tips for selecting, storing, and serving the local food. Retail Store Packet: extends the school message to the community with recipes, tips for promoting local food purchasing, and store display ideas.